Smart batteries are a necessity for smart homes as current systems overuse power, which can reduce the life of batteries and the devices they power. However, future batteries may soon get an intelligence enhancement. A collaborative research team based in Beijing, China, has suggested a novel programming solution to enhance power consumption in batteries. The researchers, from the Institute of Automation, the Chinese Academy of Sciences, and the School of Automation and Electrical Engineering at the University of Science and Technology Beijing, reported their results in IEEE/CAA Journal of Automatica Sinica (JAS), a joint publication of the IEEE and the Chinese Association of Automation. In smart home energy management systems, the intelligent optimal control of [the] battery is a key technology for saving power consumption. To create a system in which batteries can learn and improve their power consumption, Wei and his team looked at adaptive dynamic programming. This technique breaks down one major issue - how to best employ batteries in smart home systems - into smaller issues. The answer to each small issue adds up to the answer to the big issue and as the conditions of the question change, the system can scrutinize all the small answers to see if and how the big answer adjusts. Wei and his team are the first to use this technique while also bearing in mind the physical charging and discharging limitations of the battery. The algorithm learns which inputs, such as the demand for power from a device, lead to which outputs, such as supplying power. By repeatedly questioning the link between input and output, the algorithm learns more about the best times to charge and to discharge to restrict power consumed from the grid. 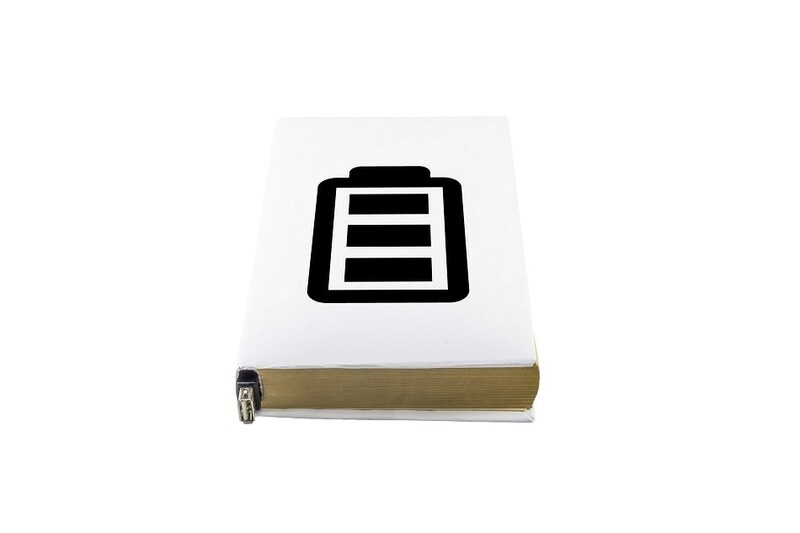 To prolong the battery life, every iteration of learning is controlled by the understanding that the battery can only charge and discharge to specific limits. Anything beyond, and the battery could experience unnecessary wear. "The battery [makes] decisions to meet the demand of the home load according to the real-time electricity rate," Wei wrote, noting that the objective of improved control is to discover the perfect balance for each battery state (idle, charging, and discharging) within the battery's limitations, while still reducing the power required from the grid. To further prolong the lifetime of batteries in smart home systems, Wei and his team will subsequently study how the damage caused by repeatedly switching between charging and discharging modes may be prevented.